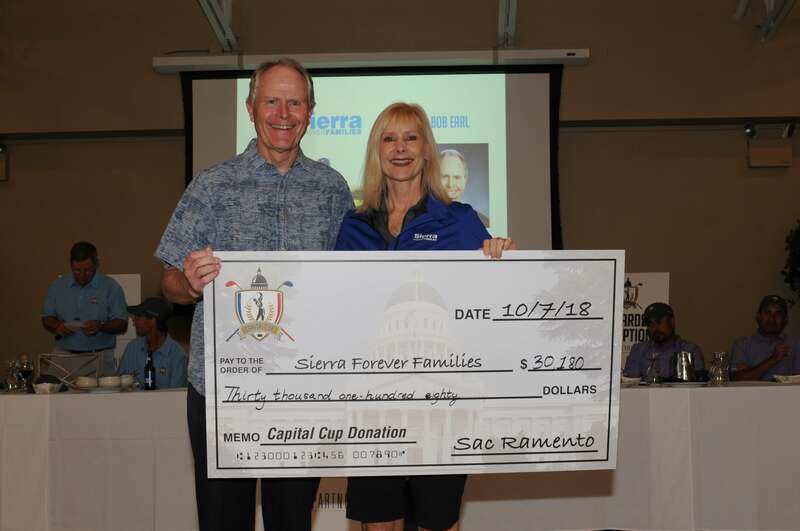 The entirety of the sponsorship cost goes directly to some of the region’s most-deserving charities and non-profit organizations. 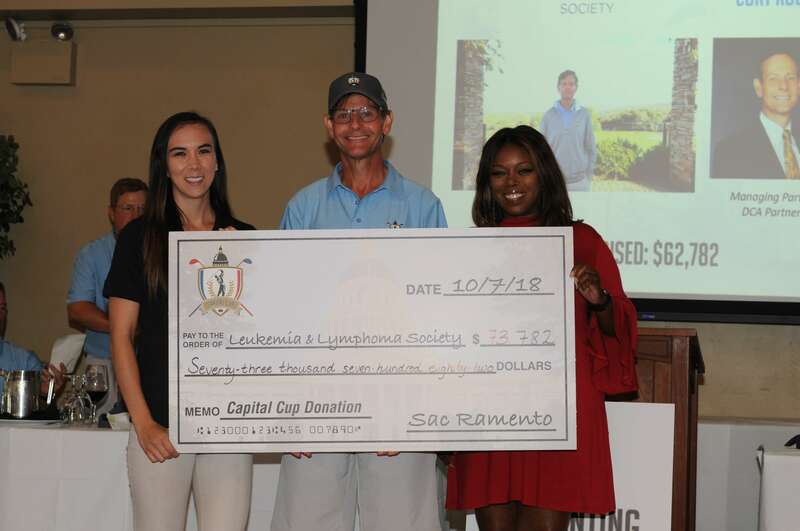 The 4th Capital Cup was featured on eight local television news segments between August and October. 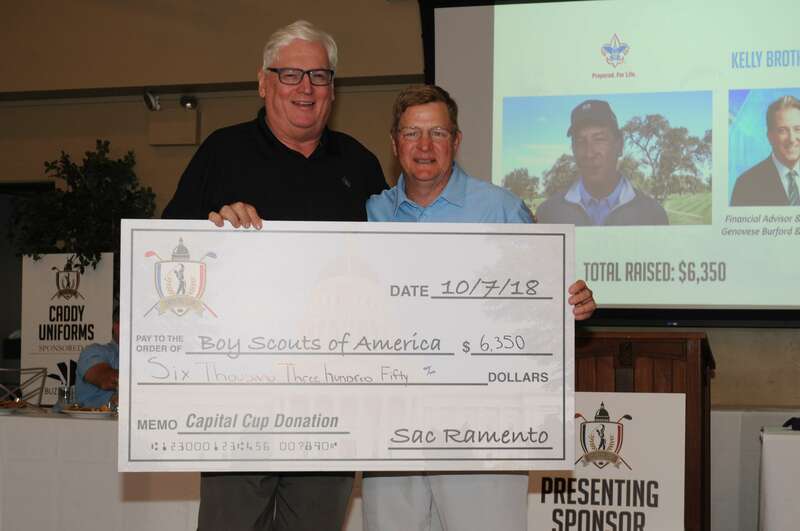 Twenty-eight influential business executives reach out to their networks—and beyond—for donations. 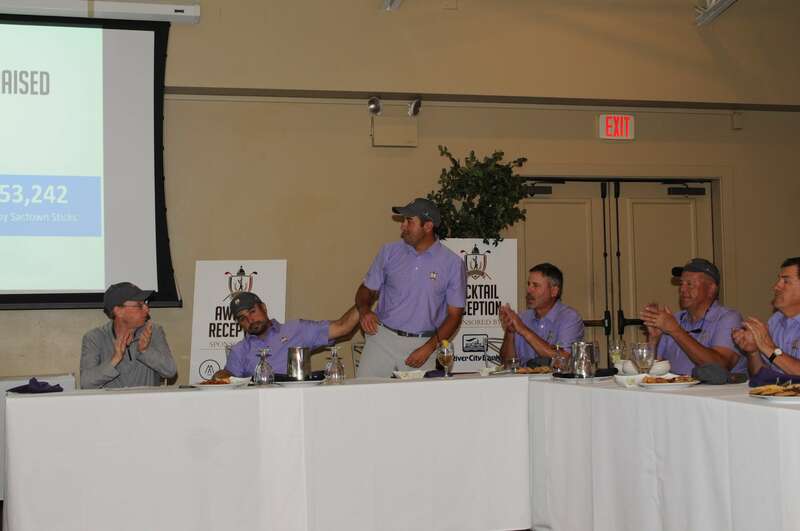 Over the past four years, over 2,200 individual donors have contributed. 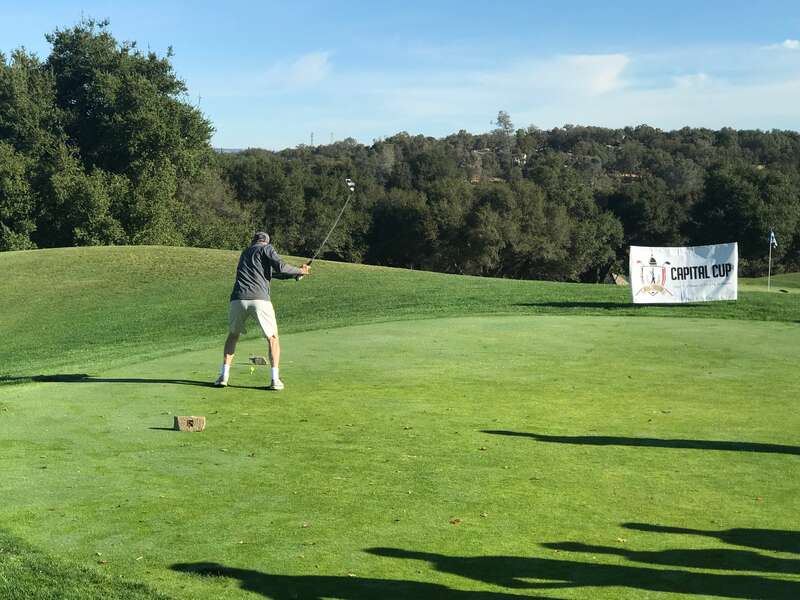 Touchpoints include emails, email signatures, phone calls, social media, event signage, check presentation, fundraising website, print media, radio segments, and television interviews. 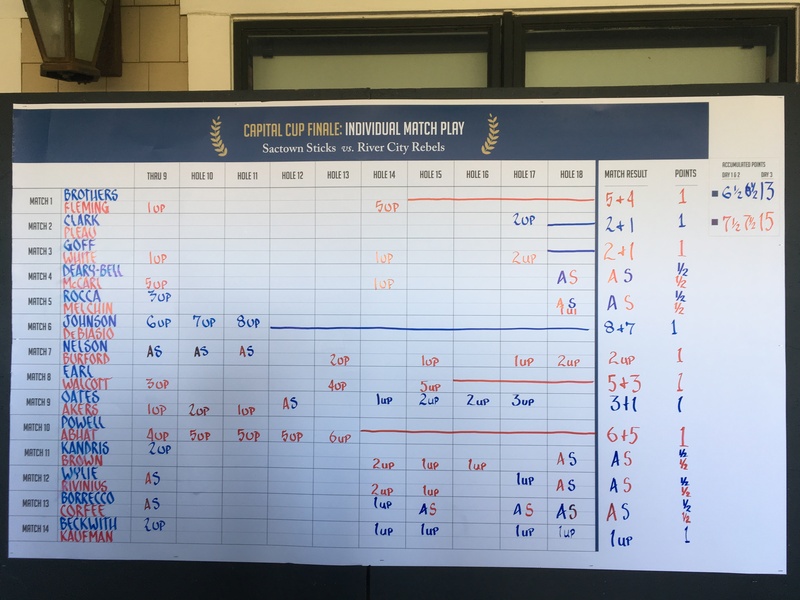 The Capital Cup adapts the historic Ryder Cup format—steeped in tradition—to promote community pride, healthy competition, and raise money for dozens of local non-profits. 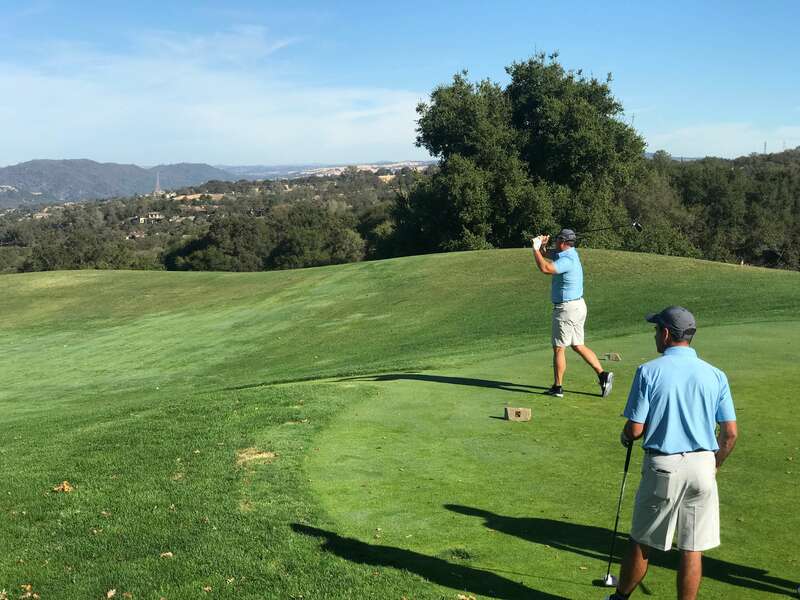 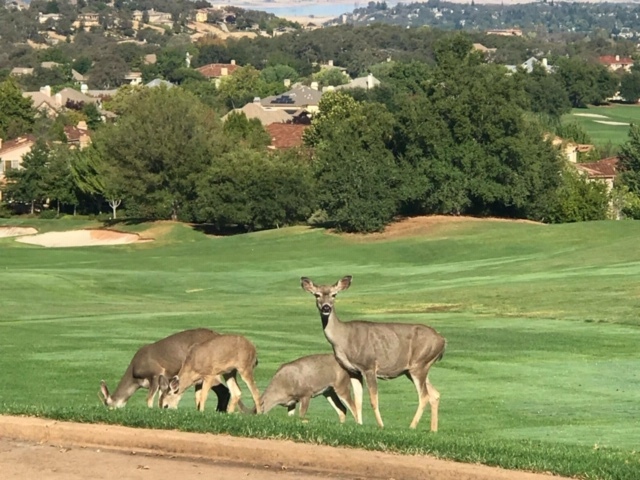 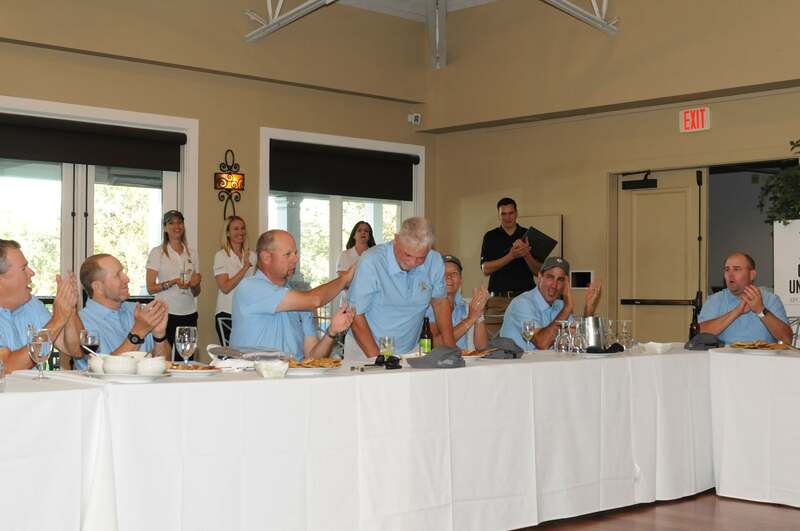 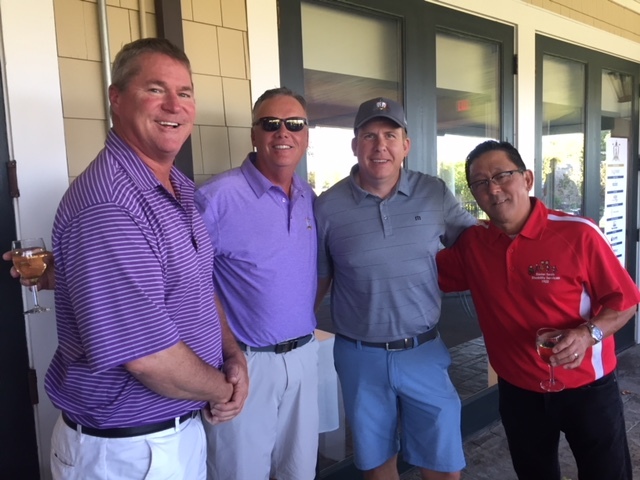 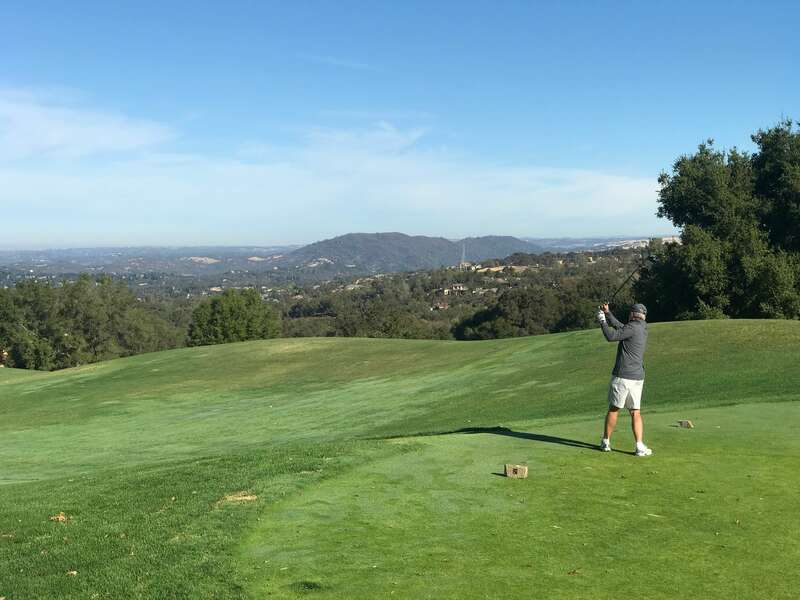 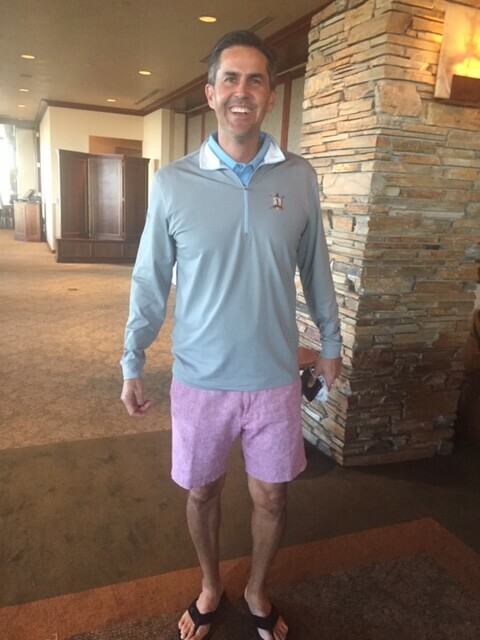 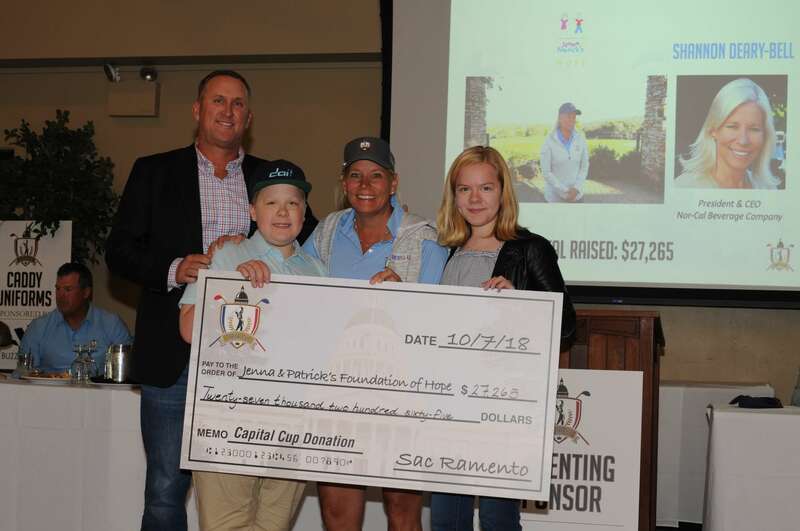 Thirty-two executives from the Sacramento region participate in this exciting three-day golf competition, in which donors have the opportunity to support their favorite player or their favorite non-profit. 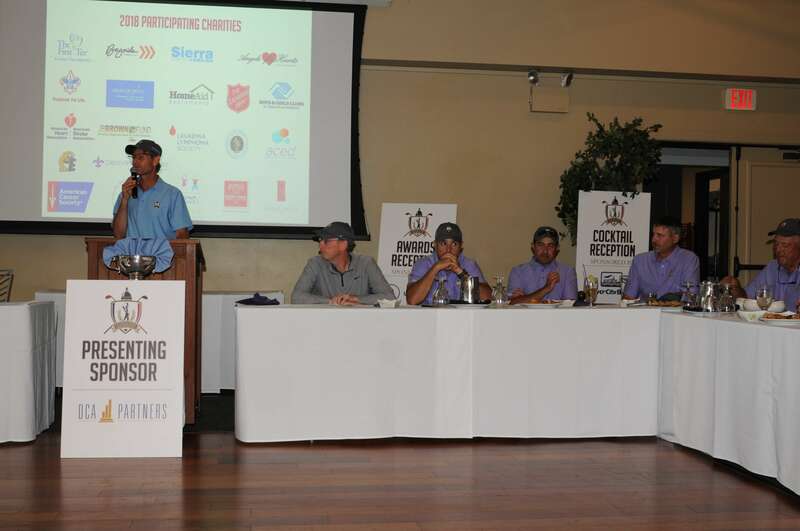 Players compete to raise funds for his or her chosen organization. 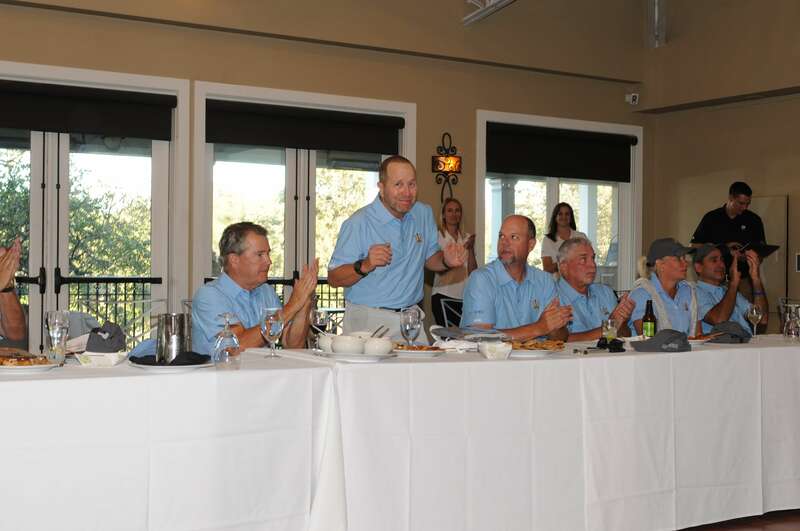 In addition, non-profits supported by the winning team members share a $50,000 grand prize—a title sponsorship would increase the prize fund to $100,000! 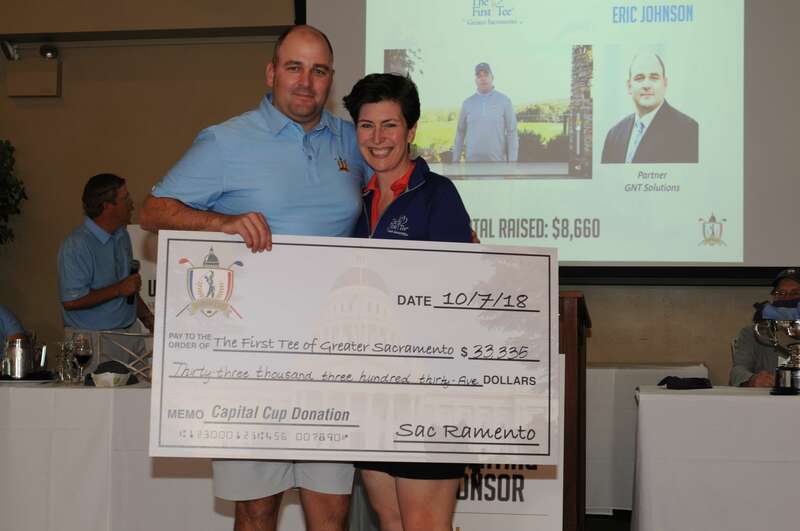 The Opportunity: The title sponsor will become part of the event name (“The X Capital Cup”) appearing in all media, donor solicitations, online mentions, and signage. 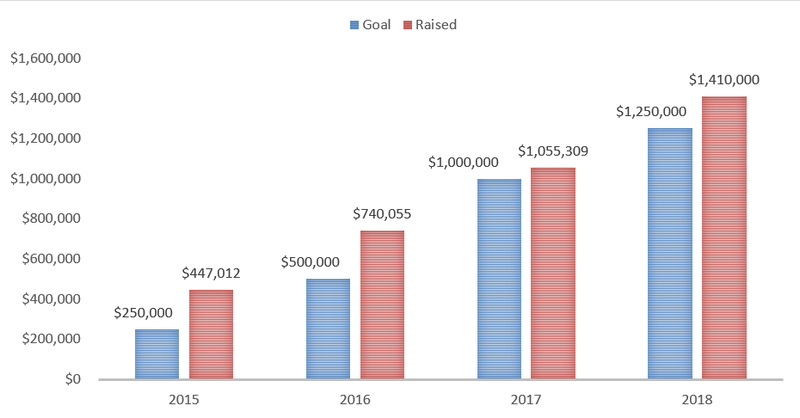 Investment is $50,000. 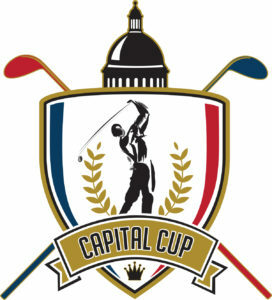 Media coverage of the Capital Cup has significantly grown each year. 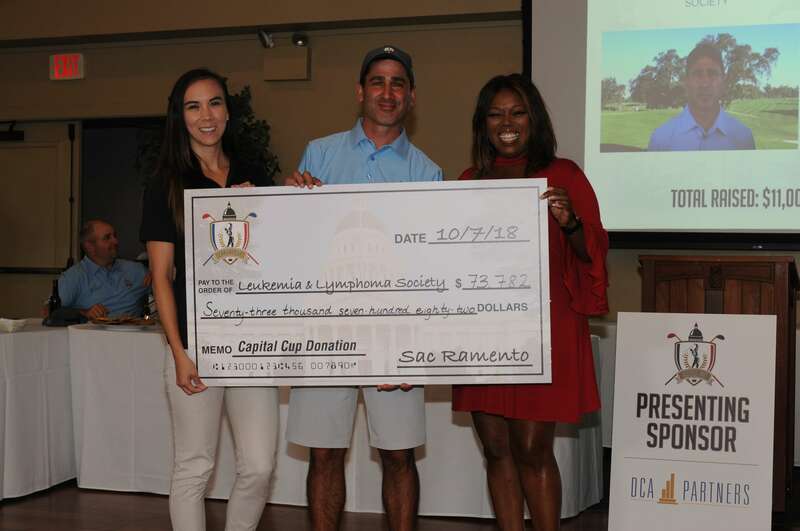 This high level of exposure can enhance consumer and market perception of your brand within the Sacramento region. 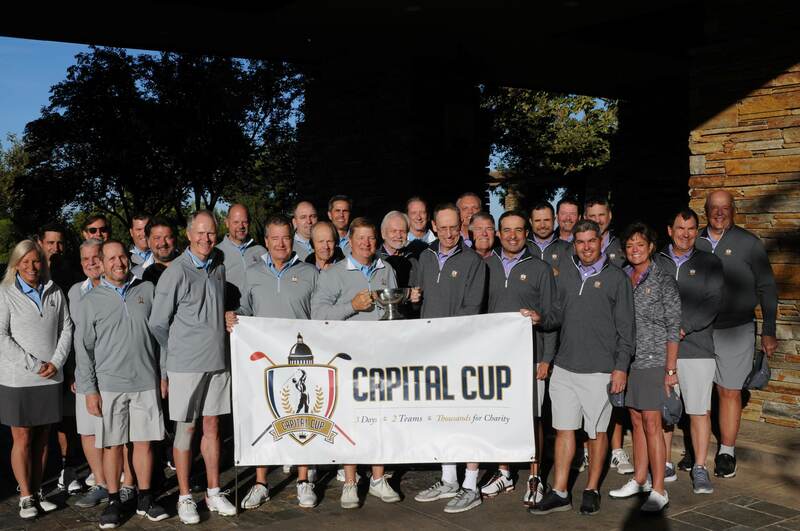 While most golf tournaments support one cause or charity, the Capital Cup benefits up to 28. 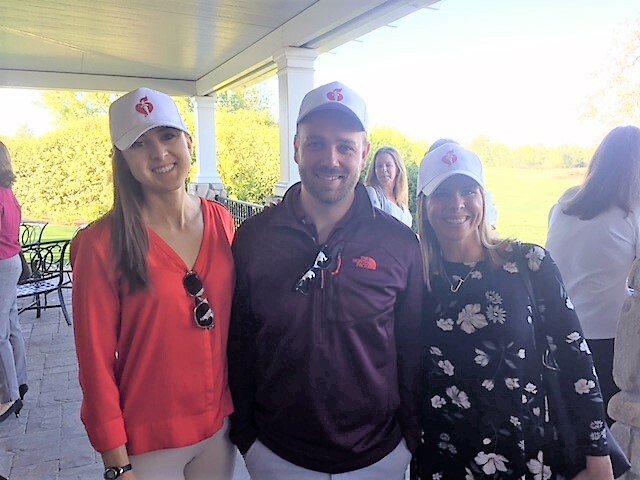 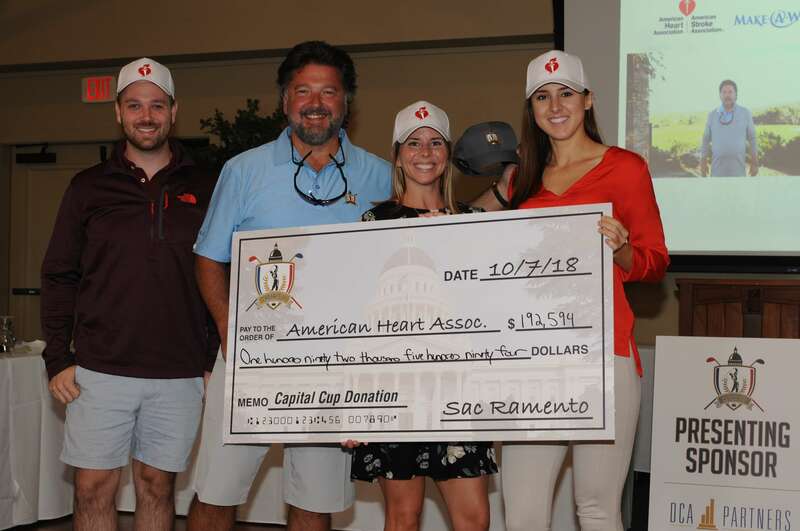 Each participating golfer chooses a charity close to his or her heart and raises funds on its behalf (see the 2018 fundraising page for details). 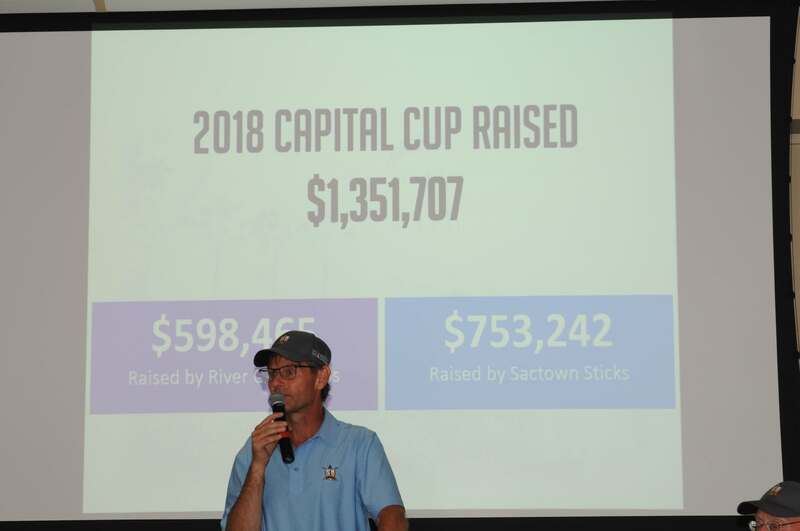 The Capital Cup has raised over $3.6 million since its inception in 2015. 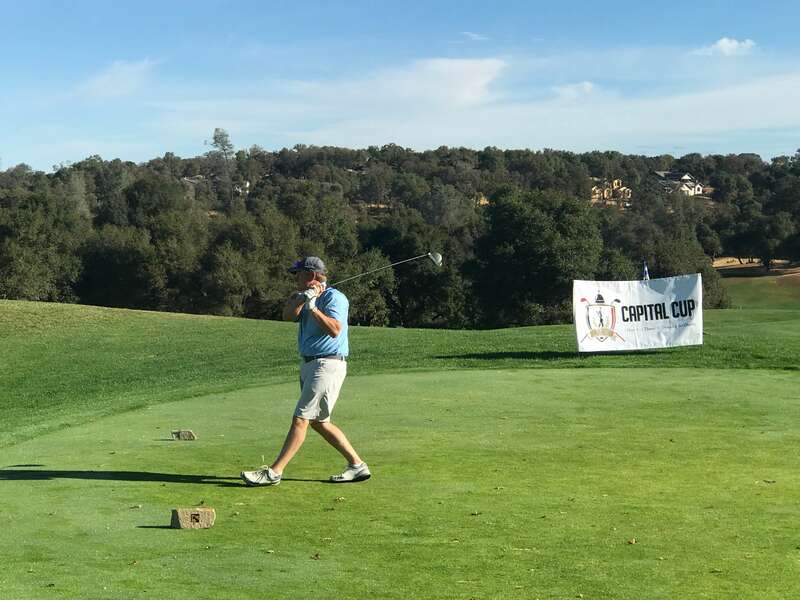 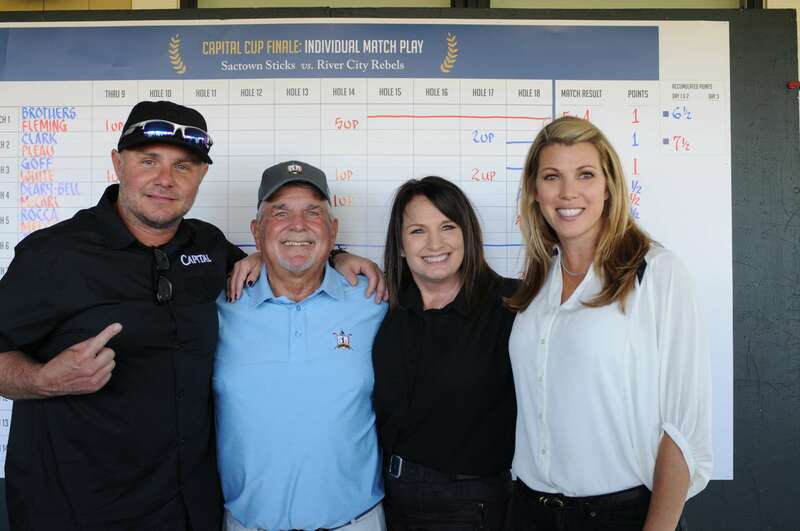 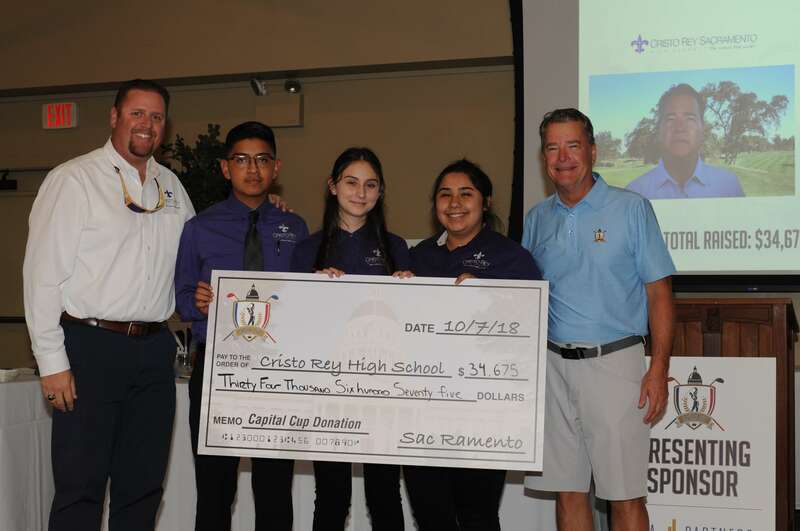 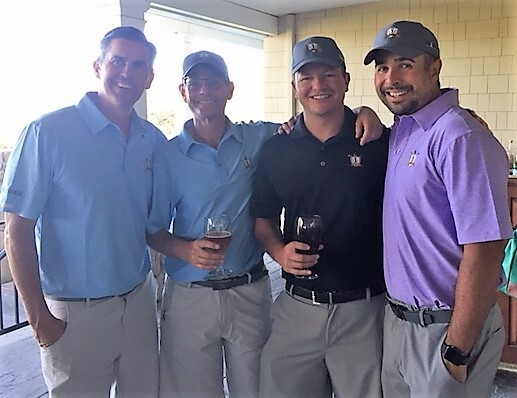 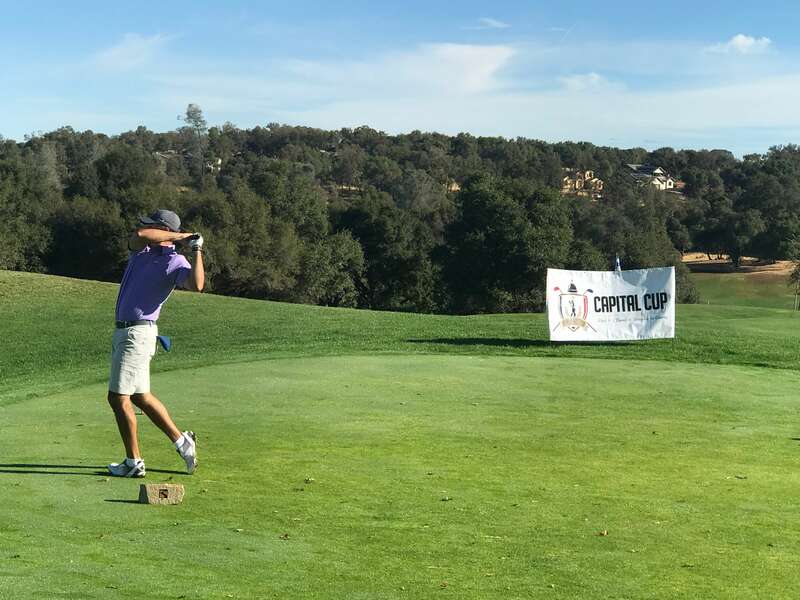 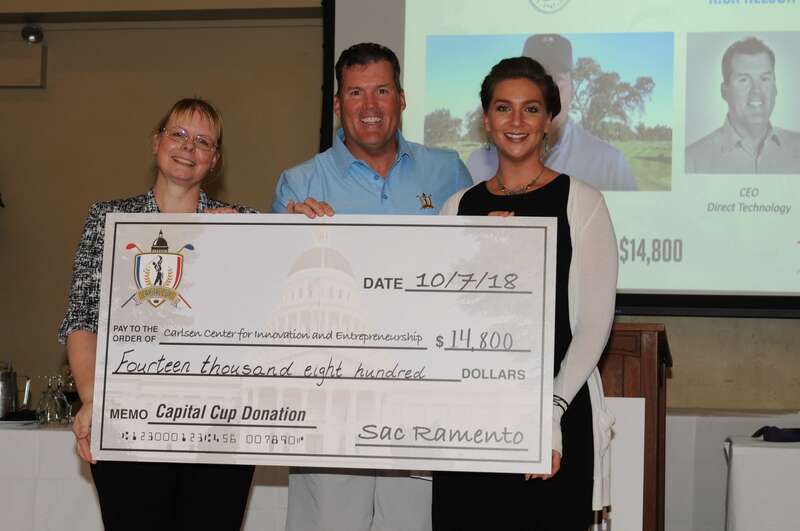 In 2018, the Capital Cup raised over $1.4 million, making it one of the most impactful fundraisers in the Sacramento region, second only to the Big Day of Giving. 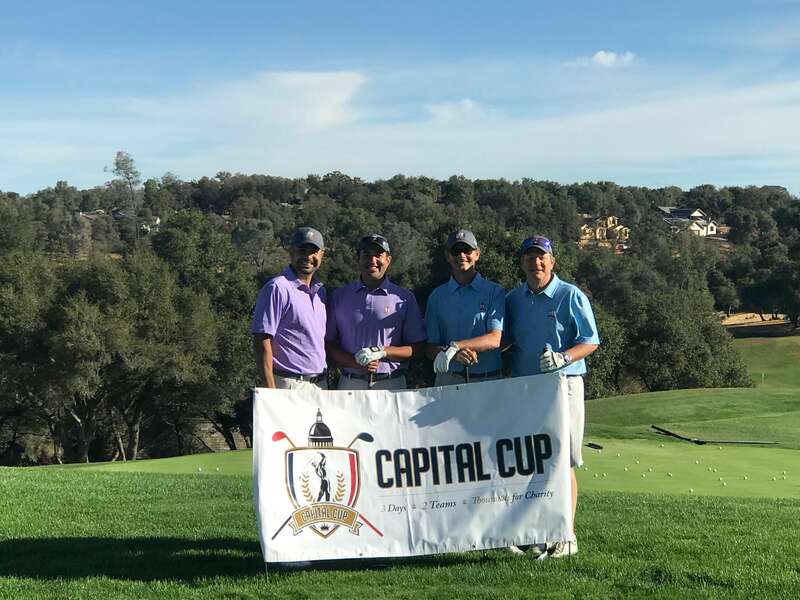 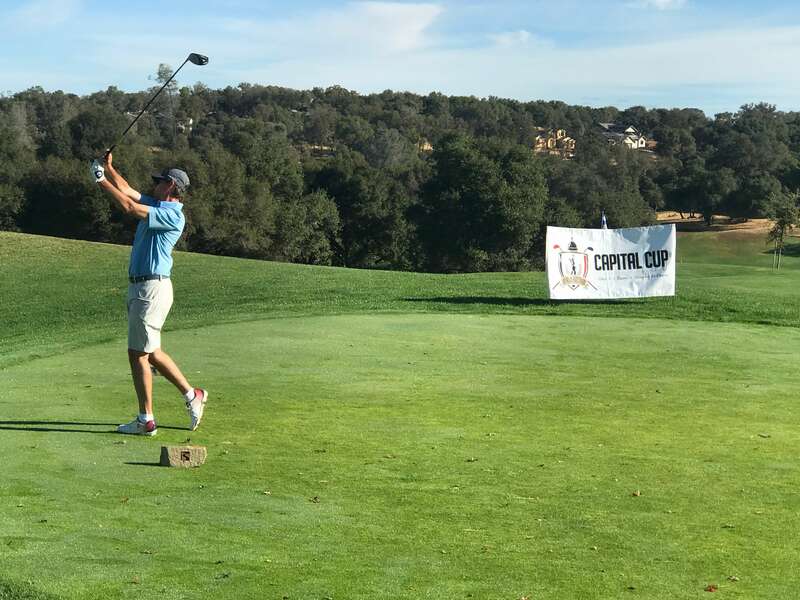 Read more about the 4th Annual Capital Cup (2018). 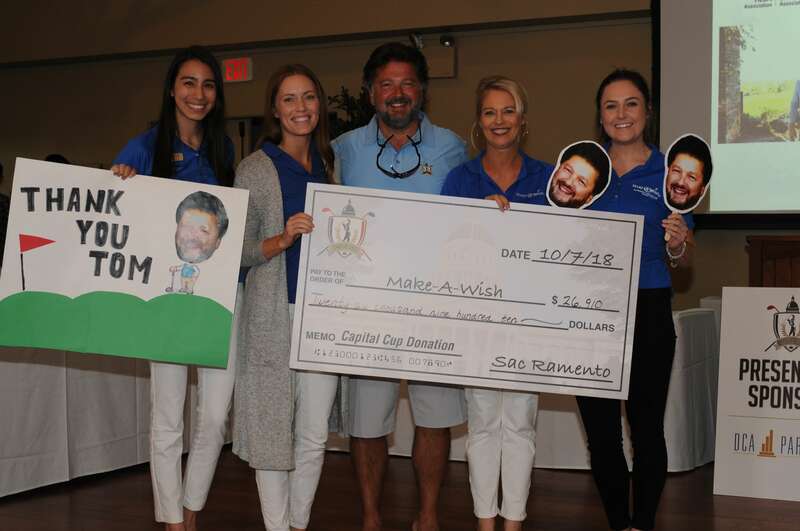 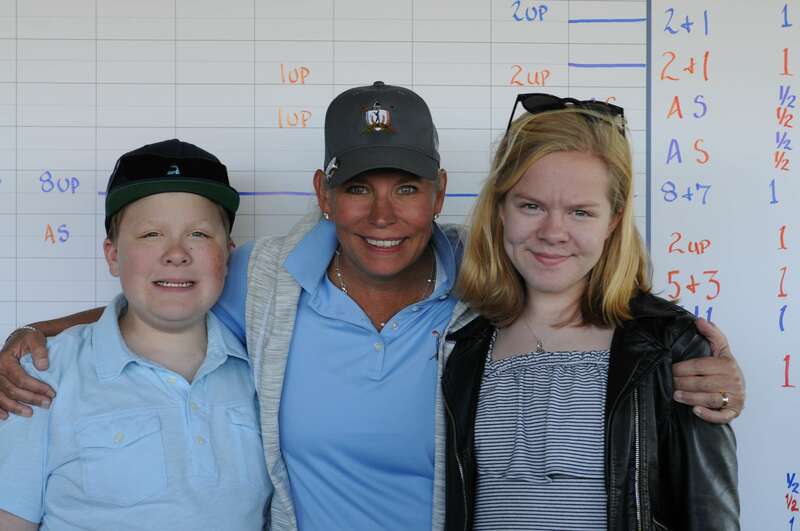 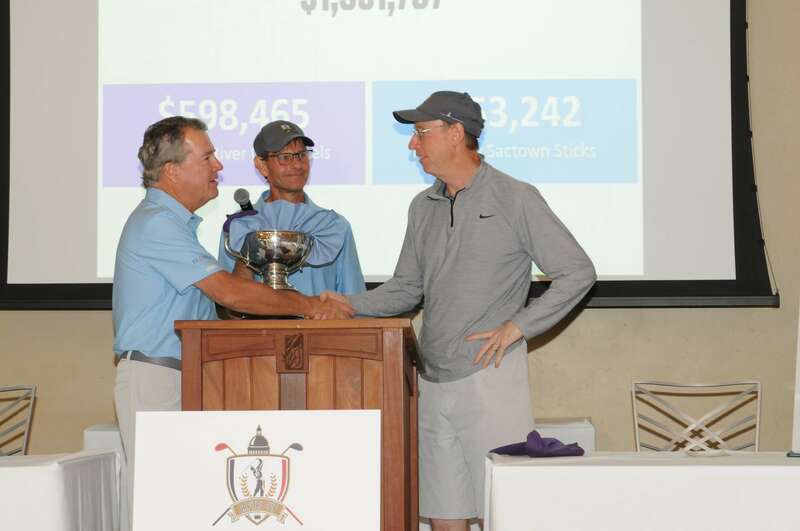 The 2019 (5th Annual) Capital Cup is on track to hit the $5 million mark in fundraising over the tournament’s five-year history. 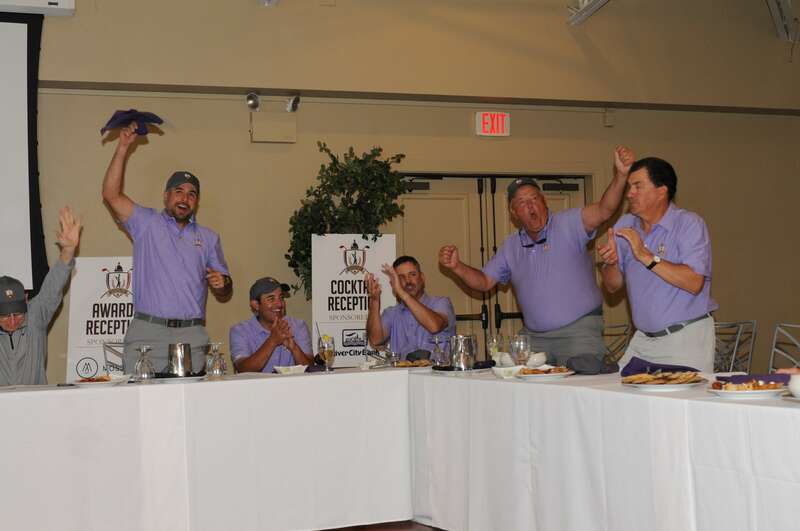 There is no better time to become part of this wildly successful event. 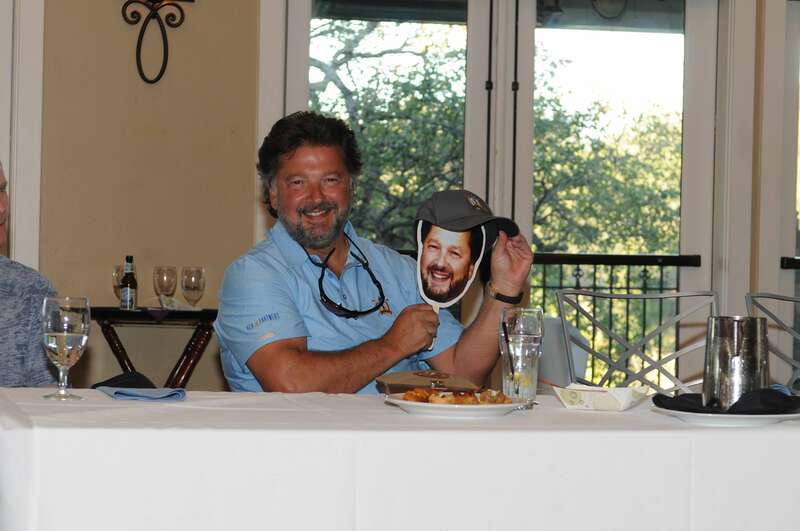 Make a positive impact on the local community while earning thousands of impressions.